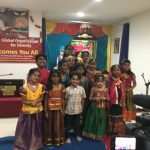 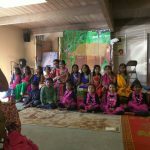 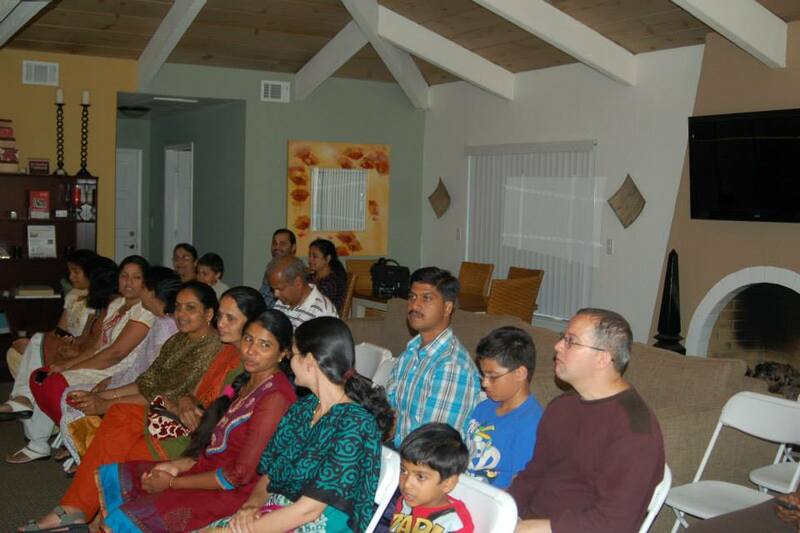 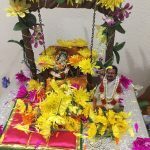 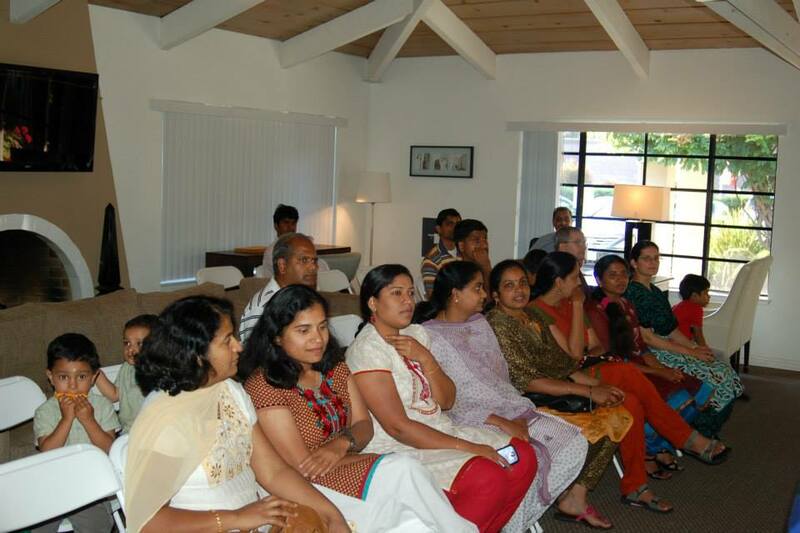 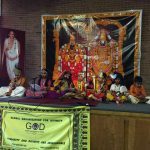 By the immense grace of Sri Swamiji, Bay Area GOD Chapter celebrated Gopakuteeram’s first anniversary in a very grand manner. 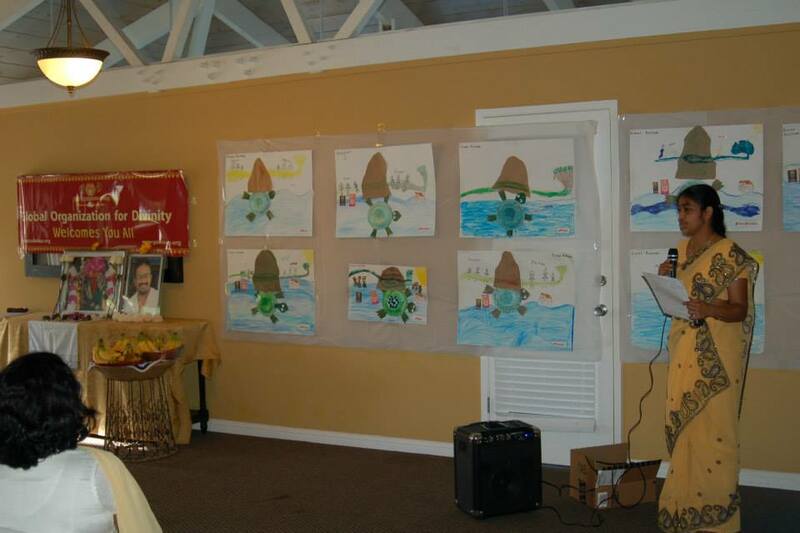 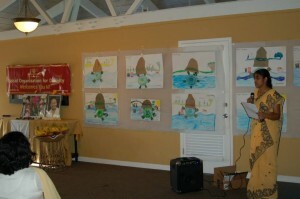 The event took place on Saturday, June 1st 2013 at a Community center in Cupertino. 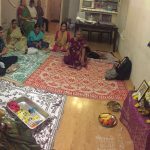 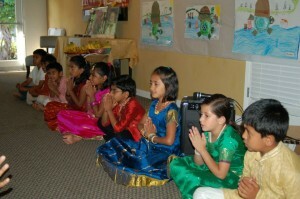 The program began with Nama Sankirtan followed by recital of Madhurashtakam. 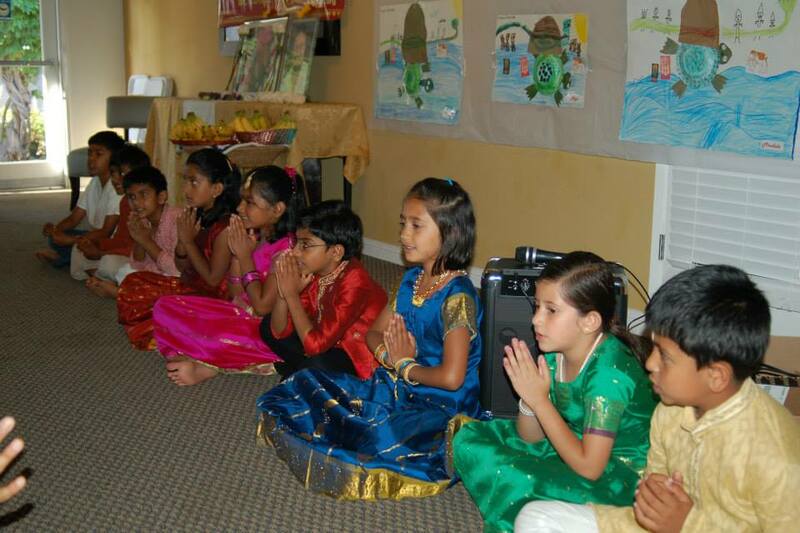 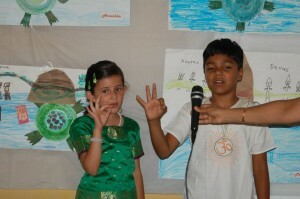 The kids then rendered kirtans composed by Sri Swamiji which were taught to them during Gopakuteeram sessions. 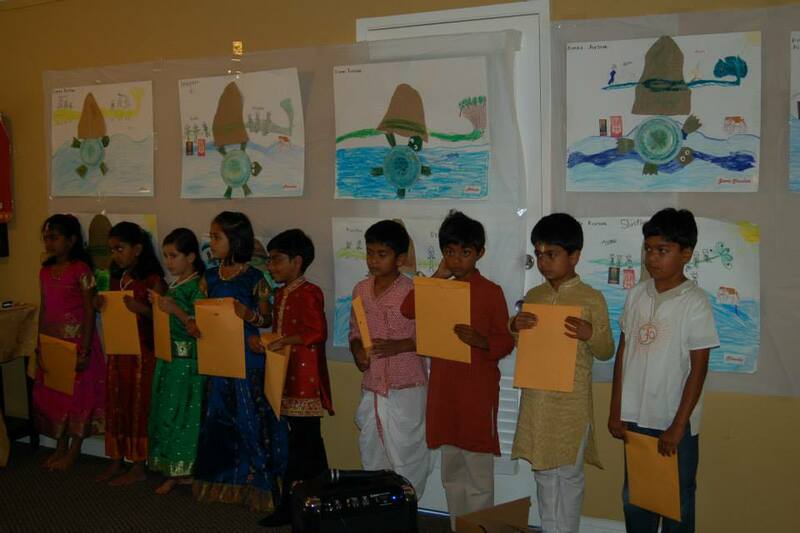 The kids also made a beautiful art work on Kurma avatar. 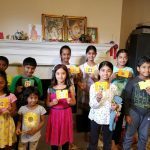 10 kids participated in the event.